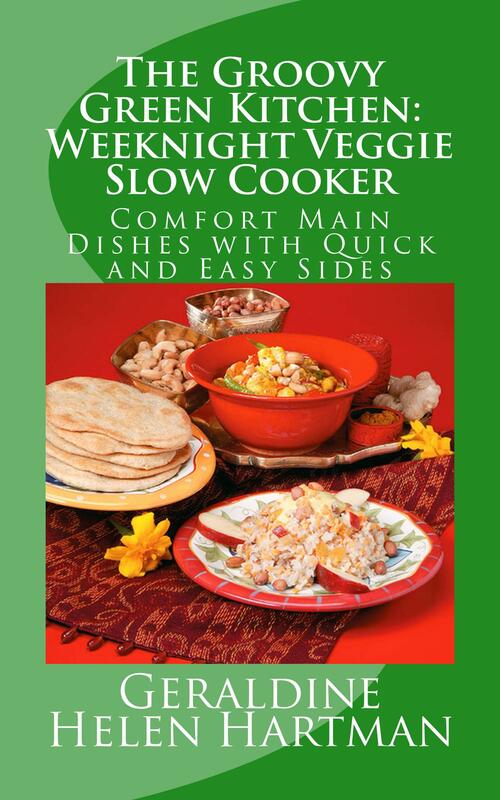 Categories: Articles of Interest, Blog Alerts/Reviews, Reblogged from WordPress, Uncategorized | Tags: Christmas, Christmas 2017, Christmas gift ideas, geraldine helen hartman, gift idea, gifts, holiday gift idea, holiday gift list, holiday sales, not just for vegetarians, vegetarian cookbook sale | Permalink. Categories: Articles of Interest, Blog Alerts/Reviews | Tags: book gifts, Book Reviews, cheap gift ideas, Christmas, Christmas gifts, eco-friendly gifts, gift guides, gift ideas, gifts, gifts under $20, green gifts, holidays, new books, reviews, shopping, special gifts | Permalink. Handmade and Heartfelt Holiday Gifts! I hope you find this recent post from Veggies, Yarns & Tails, helpful and inspiring. I really do think heartfelt gifts are the way to go, all year round. I ♥ handmade and heartfelt gifts, to give and to receive. Made with ♥, special and one of a kind gifts. Also, giving of our time, in big and small ways. Treasures and memories that will be enjoyed and remembered for years to come. On the eve of Black Friday, I thought I’d share some suggestions here at Veggies…for easy to make handmade gifts and other ideas, just in time for Christmas. 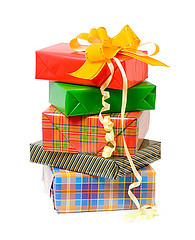 What is your fav handmade gift that you’ve made for someone or received? Categories: Articles of Interest, Family and Friends, Reblogged from WordPress | Tags: Christmas, December has arrived, easy gifts to make, gifts, gifts from the kitchen, gifts to crochet, gifts to knit, giving of ourselves, handmade gifts, heartfelt gifts, holiday gifts, snow, special gifts, WordPress snow | Permalink. 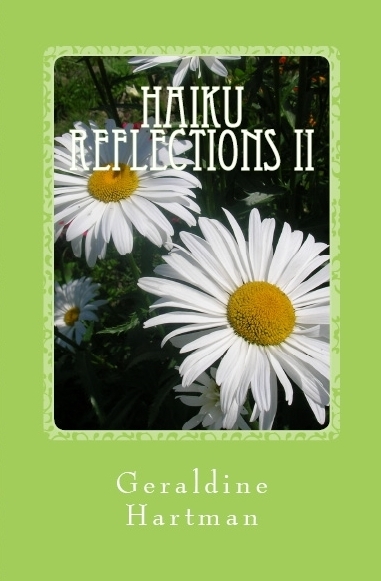 It was a toss-up for me, between the daisies and the oak leaf for my new Haiku Reflections II cover but I went with the daisies in the end as I thought it was a better contrast with the pale green cover. I AM going to use the oak leaf though, for an upcoming volume of Haiku Reflections, this one with a different colored cover background, for more of a contrast. Thanks so much to everyone who voted and left feedback for the various photos I was considering. It was hard to decide on just one photo, after reading all your great ideas and varied thoughts on the different photos. The final, print document for Haiku Reflections II is just being processed over at CreateSpace right now. I’ll also be publishing it at KDP as a Kindle eBook. Both should be available by the end of this week, over at Amazon. I’m having a few problems with Blogger acting wonky recently. Readers telling me they can’t comment and some difficulty with posting over there too. Anyone else having Blogger problems? 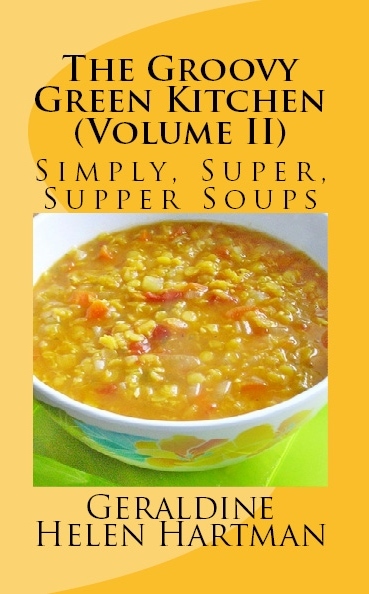 Categories: Book Reviews, Haiku Reflections | Tags: and the winner is, Christmas, Christmas gift ideas, cover choice, geraldine helen hartman, gift ideas under $20, gifts, haiku, haiku blogs, haiku books, haiku poems, haiku post, Haiku Reflections, Haiku Reflections II, holiday gift ideas, poetry, poetry blog, poetry post | Permalink. Categories: A Bit of Fun!, Family and Friends, simple pleasures | Tags: childhood fun, Christmas, gifts, snow days | Permalink.